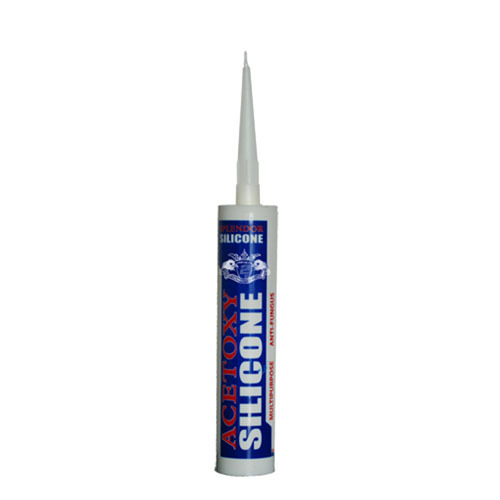 It is a fast curing one part anti-fungi silicone sealant, which cures with atmospheric moisture to form a high strength rubber seal with excellent adhesion to glass, glazed surfaces, metals, most plastics, tiles, wood, concrete and other building materials. It has excellent physical properties which are designed to give outstanding durability and performance. Weather sealing of sheet gladding and curtain walling. Sealing doors, Window frames, Skylights, Port lights, Back lights etc. For sanitary use and Mirror Fixing.